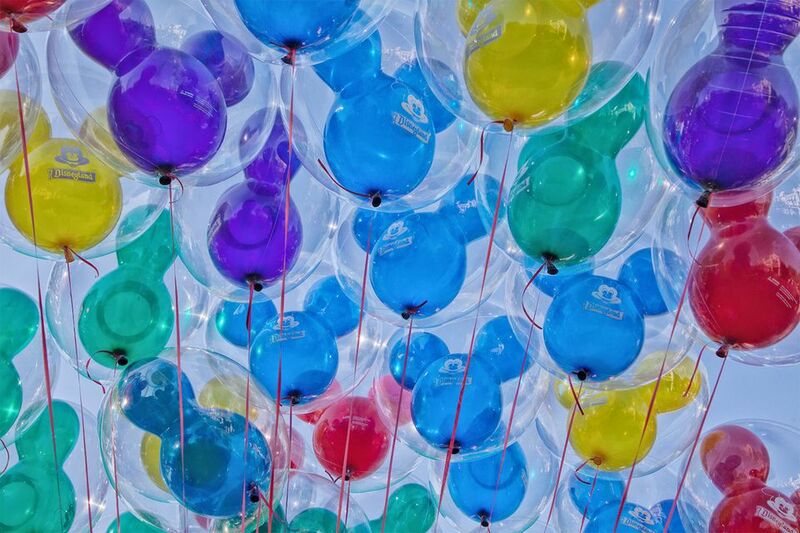 Spring is many people's second-favorite time to go to Disneyland. In fact, a little more than one-fourth of TripSavvy readers said in a poll that they think it's the perfect season for a Disneyland trip. If you usually visit the Disney parks in Florida and are planning a spring trip to the Disneyland Resort in California, you need to know that crowd patterns are different. The most significant difference is that the percentage of local visitors who are season pass holders is much higher in Anaheim than in Florida. They often pop into the park just to go on one ride, get a bite to eat or do some shopping. They get blocked out during the busiest times but are anxious to return, causing a surge during the first day or two after the blackouts end. The best days to visit Disneyland in the spring are before and after spring break, but sometimes the kids' school schedules override your personal preferences. Nearly one-third of TripSavvy readers said in a poll that they'll visit in spring, and most of them are going during spring break. A large percentage of Disneyland visitors are from California, and their schedules will drive the spring break crowding. California schools hold their spring breaks between mid-March and Mid-April. An easy way to get an idea of when Disneyland expects bigger crowds is to find out which days have longer hours. The shorter their day is, the smaller the crowd they're expecting. You can check the daily hours on the Disneyland website. You can get another clue by checking the block out dates on annual passes, especially the most restrictive southern California resident pass. Check this year's block out dates on the Disneyland website. Another excellent resource is the website isitpacked.com. Use their crowd calendar to get predictions by day on a scale from Ghost Town to Forget About It. In April and sometimes early May, an unofficial event called Bats Day in the Fun Park draws a lot of visitors. Most of them are locals who enjoy Goth and other dark-themed subcultures, but some come from as far away as New Zealand, England, Brazil, France, Germany, and Mexico. It's a family-friendly affair, where people sometimes bring their kids. Find out more at the Bats Day website. Also in the spring is the unofficial Dapper Day event, when visitors dress up in their nicest clothing to visit the park. They may also offer discounted tickets on their website. Learn more on the Dapper Day website. New attractions usually open at the end of May or in early June. They sometimes do periodic, unannounced "soft" openings before that. You might get lucky. One of the best reasons to go to Disneyland in the spring is the weather. In general, there won't be much rain, and it won't be too hot. If you choose the right days of the month, you can also enjoy the park with fewer people in it than will be there in the summer. If you're also visiting other locations in Southern California, you can go to the coast before summer's coastal fog, and clouds arrive. When the kids are out of school for spring break, the park will be packed every day of the week. In fact, spring break is one of the unholy trinity of worst times to go to Disneyland (along with summer and Christmas holidays) because of long lines. Some rides and attractions may be closed for refurbishment, there will be fewer parades and less entertainment — and hours may be shorter than in summer. The three-day Memorial Day weekend is also busy (the weekend before the last Monday of May). For this guide, spring is March through May. Check the month by month guides for more detailed information about Disneyland in March, April, and May. If you're thinking about going to Disneyland and want to compare Disneyland in spring to other seasons, see the ​guides to ​Disneyland in Summer, Disneyland in Fall, and Disneyland in Winter. You may also want to see the average temperatures and climate at Disneyland and in Anaheim.